Military heroes who sacrificed for their country certainly deserve to be remembered on Memorial Day weekend. Some remember them with parades and speeches, others with flowers on their graves. 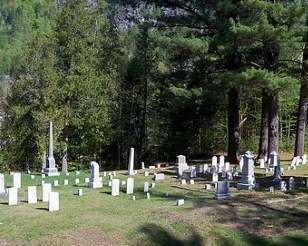 The New England Historical Society honors them with this story about where each state’s greatest military heroes are buried. If you know of any gravesites of military heroes that deserve mention, please include them in the comments section. 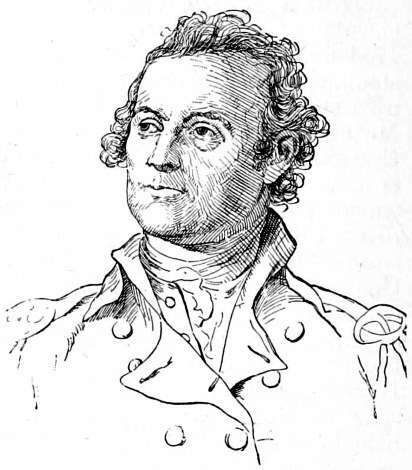 Connecticut produced many military heroes, including Benedict Arnold, a hero at least for a while. Nathan Hale is the first among all Connecticut’s military heroes, having given his life for his country. But no one ever found his body. And you might get into an argument if you called Revolutionary War Gen. Israel Putnam a hero. But Gen. David Wooster definitely qualifies as a military hero from Connecticut, albeit a largely forgotten one. He gave his life for his country in the Battle of Ridgefield, chasing British troops back to New York after they burned Danbury. As Wooster lay dying, he said, "I am dying, but with a strong hope and persuasion that my country will gain her independence." 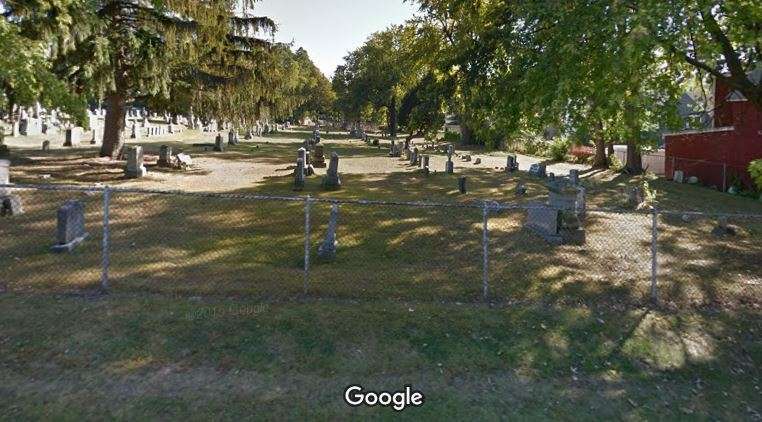 He was buried in Wooster Cemetery on Mount Moriah in Danbury. And yes, Wooster Square in New Haven was named for him. 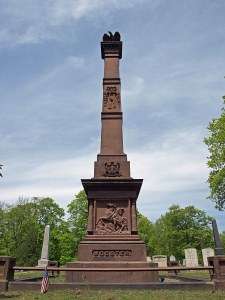 Monument to David Wooster in Wooster Cemetery. Wooster Cemetery, Ellsworth Ave., Danbury, Conn.
Of all of Maine’s military heroes, Joshua Chamberlain stands as the greatest. 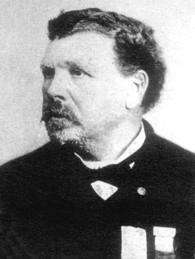 When the Civil War broke out, Chamberlain left his job as a Bowdoin College professor to command the storied 20th Maine Regiment. On the second day of the Battle of Gettysburg, the 20th Maine held off three savage charges by Confederate regiments. By evening, the 20th Maine ran low on ammunition. 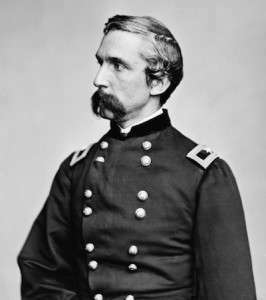 He could either hold the hill and face certain destruction, or retreat and allow the Confederates to overrun the Army of the Potomac. Instead, the men fixed their bayonets and charged down the hill. The shocked rebels broke and ran. Chamberlain suffered grievous wounds during the Second Battle of Petersburg. He then received a promotion to brigadier general on what was thought to be his deathbed. 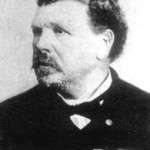 He lived to the age of 85 and received the Medal of Honor for his gallantry at Gettysburg. Joshua Chamberlain’s grave is marked by a simple headstone in historic Pine Grove Cemetery near Bowdoin College, where he returned after the war. The Americans might have lost the Revolution if it weren’t for one of Massachusetts’ great military heroes, John Glover. Glover raised a regiment of Marblehead fishermen and sailors known for their discipline and teamwork. The regiment, which, included African-Americans and Indians, ferried George Washington and 2,400 men across the Delaware on Christmas night in 1776. The Battle of Trenton, which followed, gave the American cause a boost in morale when it badly needed one. Glover had already saved Washington’s Army. 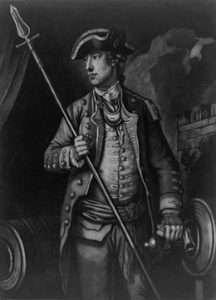 When the British defeated the Continental Army on Long Island, Washington ordered Glover’s Regiment to evacuate the troops to Manhattan. They safely landed 9,500 men, along with all their baggage, nearly all their artillery, stores, horses and provisions. Had the evacuation failed, Washington’s army—and probably the war—would have been lost. 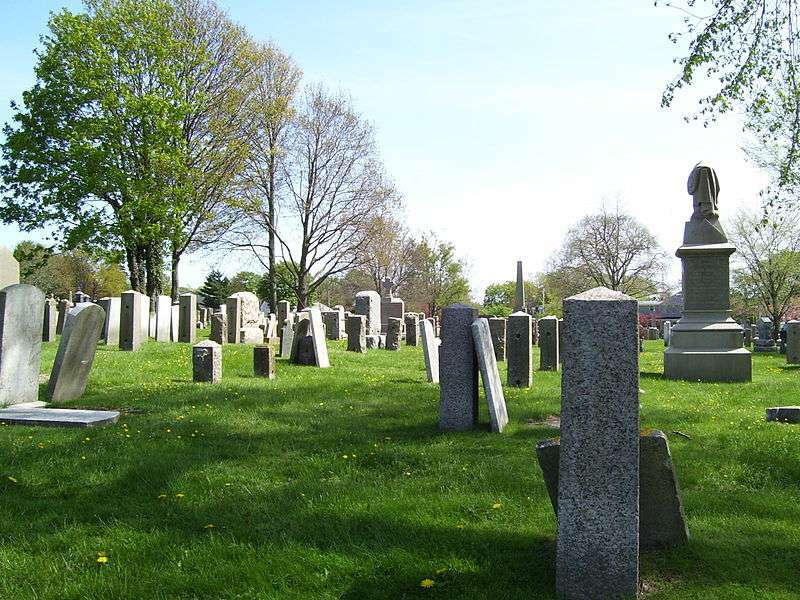 John Glover is buried in Marblehead in the picturesque Old Burial Hill cemetery. There are your enemies, the Red Coats and the Tories. They are ours, or this night Molly Stark sleeps a widow! He may have been the one who said, “Don’t fire until you see the whites of their eyes!” at the Battle of Bunker Hill. And he most certainly coined New Hampshire’s motto, Live Free or Die. Stark fought with distinction during the entire war, then went back to his farm in New Hampshire. 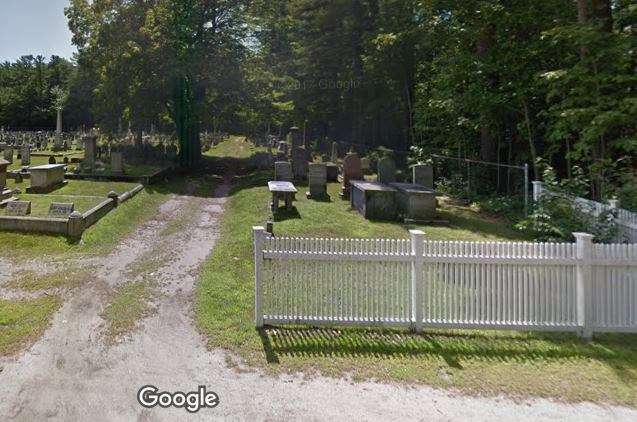 He is buried with his wife in Stark Cemetery in Manchester, N.H. It’s in the back of Stark Park. Stark Cemetery, River Road, Manchester, N.H.
You would expect Rhode Island’s greatest military heroes to be mariners and you would be correct. 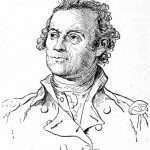 But Rhode Island’s Oliver Hazard Perry wasn’t just a military hero. 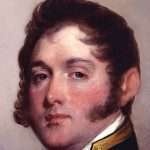 He defeated a British squadron in the Battle of Lake Erie during the War of 1812. He was a national hero because his victory turned the tide of the war in the west. Perry didn’t have long to enjoy his fame. He died of yellow fever in 1819 at the age of 34. Perry joins many of Newport’s most prominent citizens at the Common Burying Ground in Newport. His neighbors include Ida Lewis, Ann Smith Franklin and William Ellery. 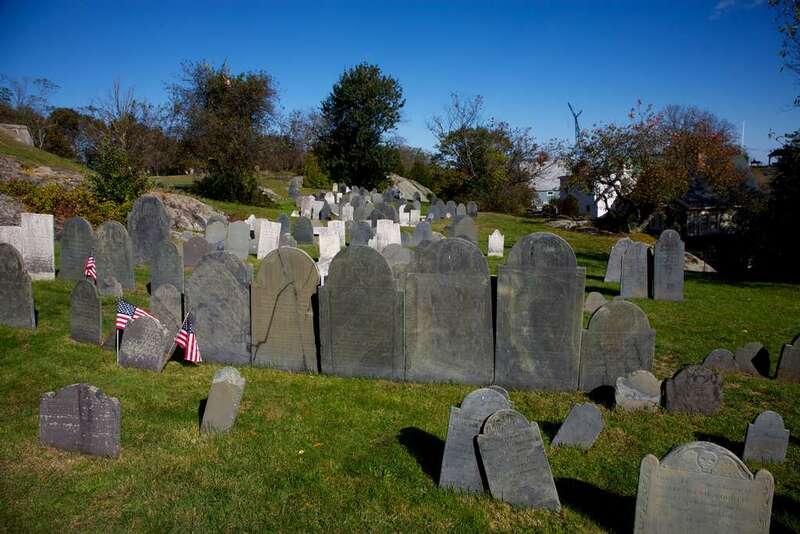 The Common Burying Ground has a large number of colonial era headstones, including the largest number of colonial African American headstones in the United States. Farewell St & Warner Street, Newport, R.I.
John Lonergan realized his men were under heavy fire from a house in front of them. Lonergan ordered his men to charge it. They surrounded the house and Lonergan knocked in the front door, bellowing, ‘'Surrender! Fall out here, every damned one of you!' The Confederates tumbled out of the house, and Lonergan's company took 83 of them captive. Lonergan later headed the Vermont branch of the Fenian Brotherhood and organized two failed raids into Canada from St. Albans. His aim was to pressure Britain to leave Ireland. He died in 1902. In 2013 his great-granddaughter unveiled a memorial marker to honor him in Burlington’s City Hall Park. He is buried, however, in St. Joseph Cemetery in Burlington. 206 Auburn St. Burlington, Vt. Images: David Wooster’s monument, By Kensphotos - Own work, CC BY-SA 3.0, https://commons.wikimedia.org/w/index.php?curid=4064498; Common Burying Ground By Swampyank at en.wikipedia, CC BY 3.0, https://commons.wikimedia.org/w/index.php?curid=17984252; Oliver Hazard Perry, By Gilbert Stuart(Life time: 1755-1828) - Original publication: Portrait by Gilbert StuartImmediate source: http://www.toledomuseum.org/2013/08/08/artwork-of-the-week-august-9/, PD-US, https://en.wikipedia.org/w/index.php?curid=40572296; Stark Cemetery By AlexiusHoratius - Own work, CC BY-SA 3.0, https://commons.wikimedia.org/w/index.php?curid=26455478; Google images by Google. 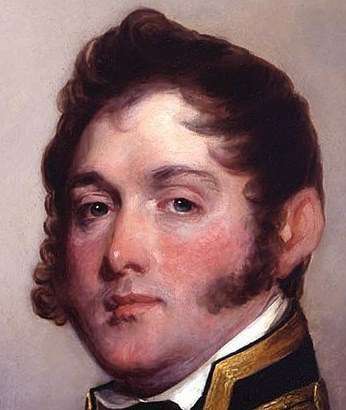 Imge of Oliver Hazard Perry courtesy Toledo Museum of Art.